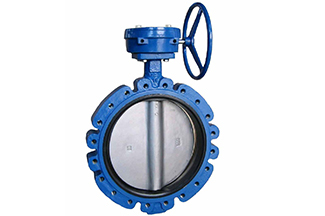 We have butterfly valves available with bodies in Carbon Steel, Ductile Iron, Cast Iron, and Stainless Steel among others, with seals in EPDM, Buna N or Teflon. 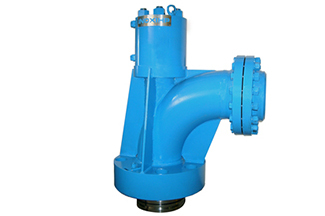 Most valves are available with discs in Ductile Iron, Stainless Steel, Nickel Bronze or Nylon Coated, and can be lever operated, gear operated or automated. 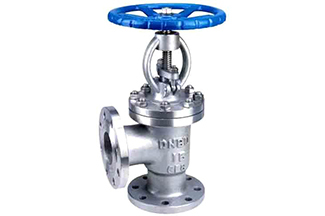 Whether the body required is WCB, WCC, PVC, Bronze, Stainless Steel or some type of Exotic Metal, Lehman Pipe has a complete line of valves with amplitude of range and sizes. For each size we offer a variety of different connections, classes and floating or trunnion style bodies, ready for delivery. Any and all valves you might require meet the following standard or specifications, API, UL, FM, NSF, and Lead Free just to name a few. 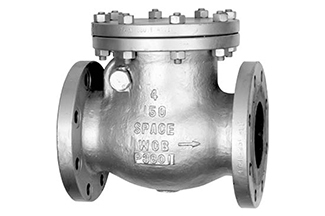 If your project requires OS & Y, NRS, Twin Disc, Union Bonnet, we have a full range of gate valves in a broad spectrum of materials from Cast or Forged bodies to Bronze and Stainless Steel with various internals and seals. Our guarantees are extended to the market where they are installed according to the installation manuals and warranties of each of the factories that meets our standards. 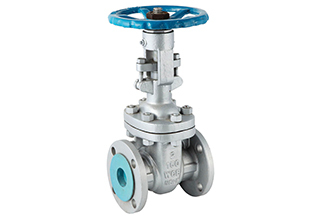 If you require Globe type pressure control valves we have a full range of valves with a wide range of body materials with various internals and seals. Our guarantees are extended to the market where they are installed according to the installation manuals and warranties of each of the factories. Standards required are set for each market. If you require check valves we inventory the following; Ball, Wafer, Lever & Spring, Lever & Weight and Piston. 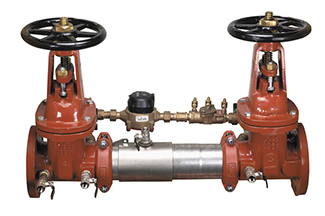 Lehman has a full range of valves with a wide range of classes, bodies, connections with various internals and seals. Our guarantees are extended to the market where they are installed according to the installation manuals and warranties of each of the factories. With the standards required set for each market. 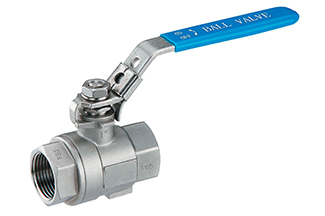 If you require Angle valves Lehman has a full range of valves with a wide range of classes, bodies, connections with various internals and seals. Our guarantees are extended to the market where they are installed according to the installation manuals and warranties of each of the factories. With the standards required set for each market. If your project requires a counter flow RPZ Device (Pressure Reduce Zone) or Double Check Valve Device, with Ball Valves, NRS Flanged Gate Valves, OS & Y Flanged Gate Valves or Grooved End Valves, we have the availability and stock for immediate delivery for any market that requires it. 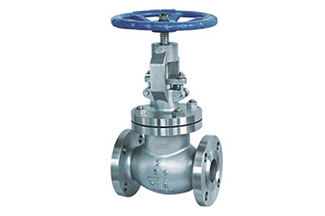 We have a variety of valves for special applications with very specific specifications. If what you need are actuated valves, tamper proof or any other type of custom made valve, remember we have the ability to provide you with the exact valve for your project or application. We only need the parameters of your system and we can have the valve manufactured with the exact specifications you require.